Mobile has become an indispensable part of consumers’ daily lives with no signs of slowing down. Today 52 per cent of Canadians own a smartphone and 43 per cent of Canadian tablet owners have purchased something through their tablet device. 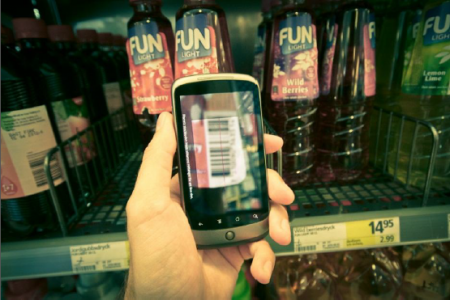 Please join us at 2 p.m. (EDT) on Tuesday, April 16th as we discuss the Emerging Trends of Today’s Mobile Shopper in a webinar presented by Delvinia and sponsored by Tenzing Managed IT Services. Rosalina Lin-Allen, Delvinia’s Head of Strategy, will share how Canadians are using mobile devices in their path to purchase, the business implications and opportunities brought forth by a change in consumer behavior, best practices in leveraging mobile touchpoints, and trends to watch for. You can also view our recent webinar presentation on Ecommerce Trends for 2013 here. To join us on April 16th, REGISTER NOW!